It was contended by the petitioners that if an accused juvenile was arrested and produced before the Board, he is placed in the custody of an Observation Home till a report from the Probation Officer is obtained. This, they contended, causes undue prejudice to the juvenile inasmuch as he is likely to come into contact with those involved in serious offences in the Observation Home, which will be detrimental to his interest. They referred to several earlier judgments wherein such orders have been passed in the past. One of these orders was actually passed by Justice P.N. Prakash himself. The Judge however was of the view that the order required reconsideration. “After all, we become wiser day by day,” he observed. 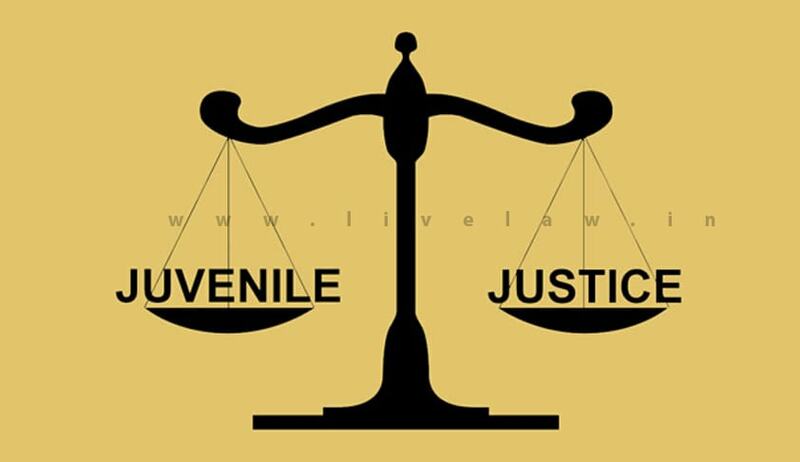 The Judge noted that as per the New Juvenile Justice (Care and Protection of children) Act 2016, those involved in bailable or non-bailable crimes should not be released if there appeared reasonable grounds to believe that in doing so, it was likely to bring that person in association with any known criminal or expose them to moral, physical or psychological danger. However, the was of the view that question of a juvenile in conflict with law being exposed to moral, physical or psychological danger can be assessed by the JJB, where members are trained to gauge the situation. It therefore observed that it should not give a blanket order in all cases to the JJB to release the juvenile in conflict with law on bail on the very same day of his production. Justice Prakash referred to one of the cases before him, where in the juvenile was alleged to have made derogatory remarks about women of another community in the village, which, in all probabilities, would lead to communal violence. Under such circumstances, it noted that the release of the juvenile on the same day would, in all probabilities, lead to communal violence. The petitioner also requires counseling so that he refrains from making such inflammatory statements and posting them on Facebook, he added. “Therefore, this Court has no jurisdiction under Section 482 Cr.P.C. to give such directions as prayed for by the petitioners in matters concerning a special statute, namely, the Juvenile Justice Act, and directing the Board to act in breach of law, however, noble it may seem to appear” the Court concluded.